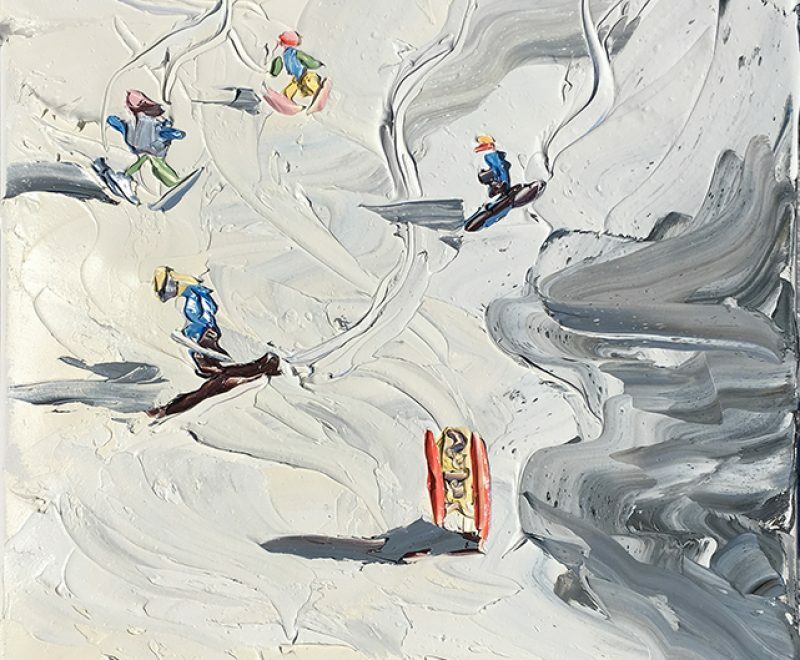 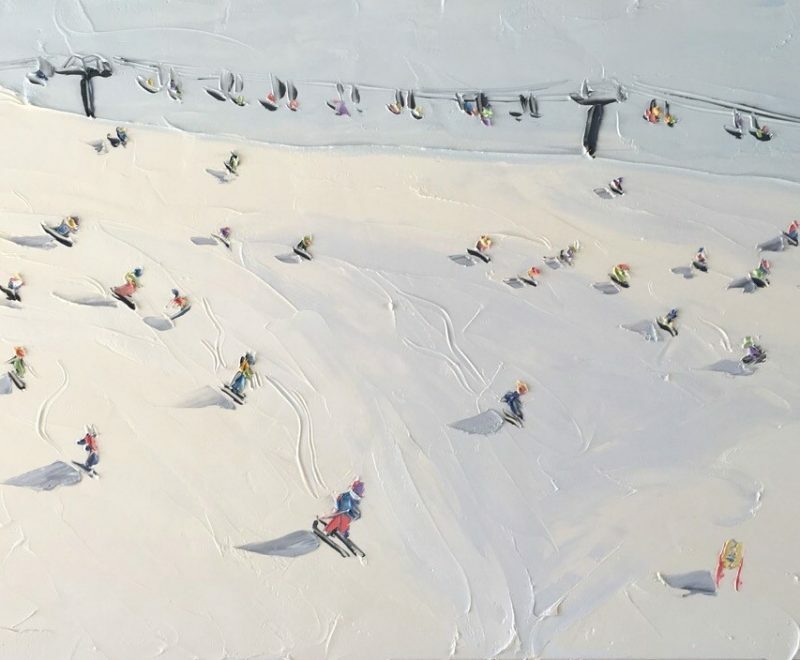 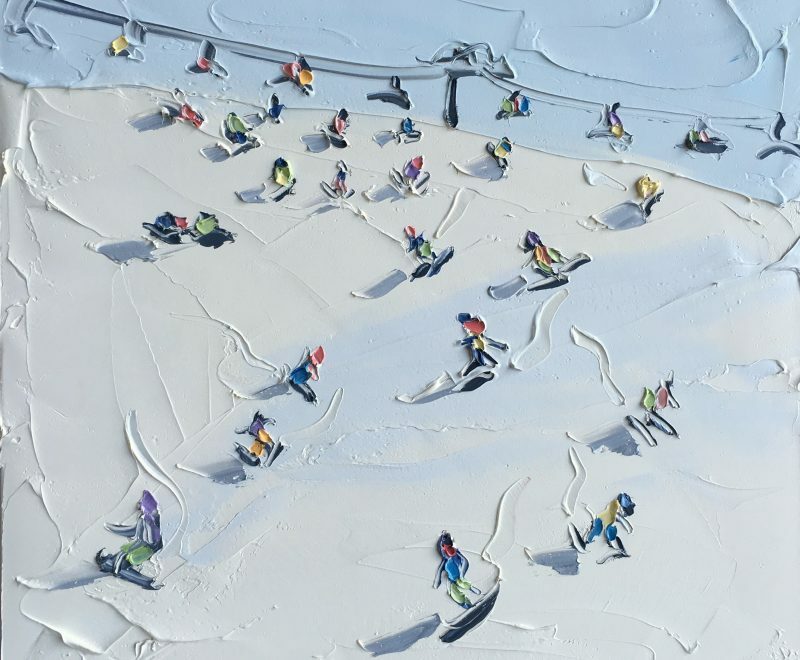 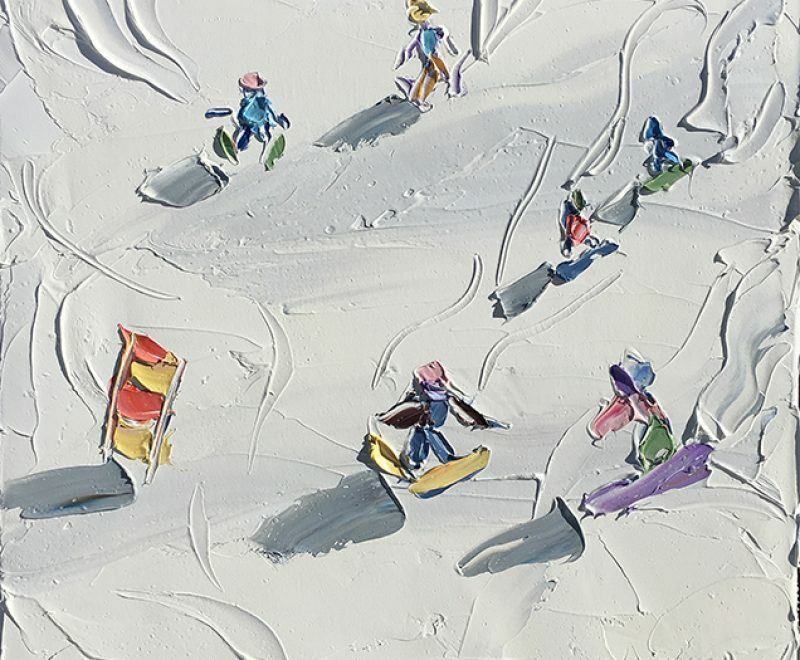 An original oil painting by Sally West, painted on location in Australia’s Mt Hotham ski fields. 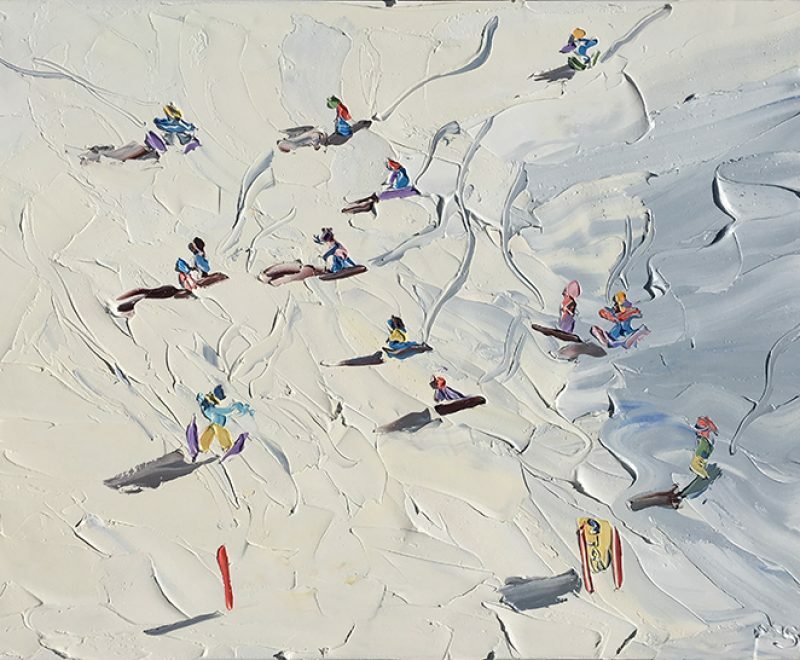 Brightly coloured ski suits contrast with the crisp white snow, creating an amazing vista for the viewer to enjoy. 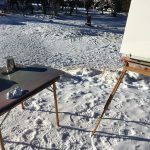 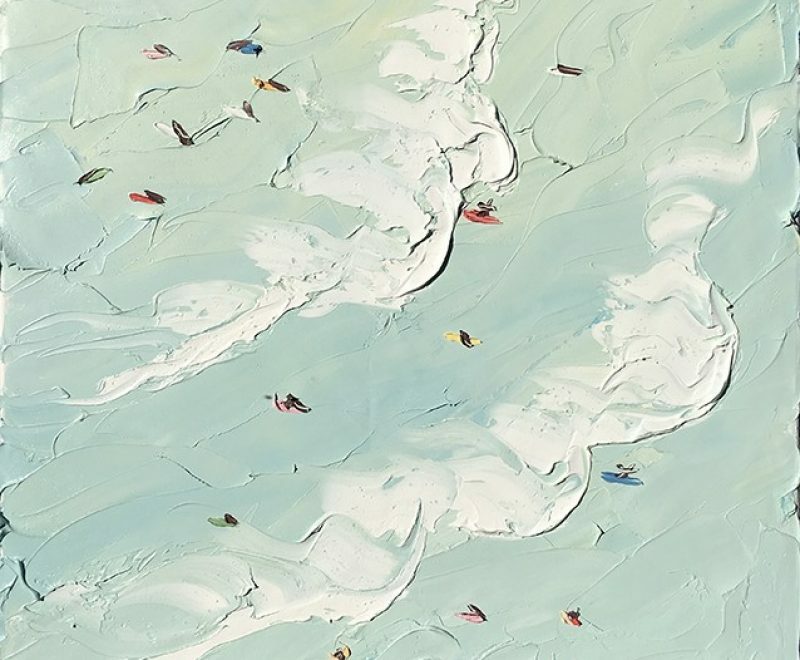 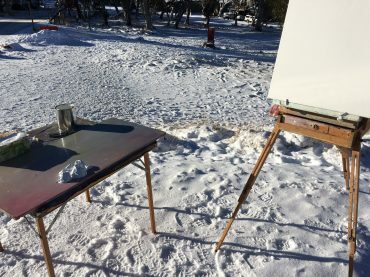 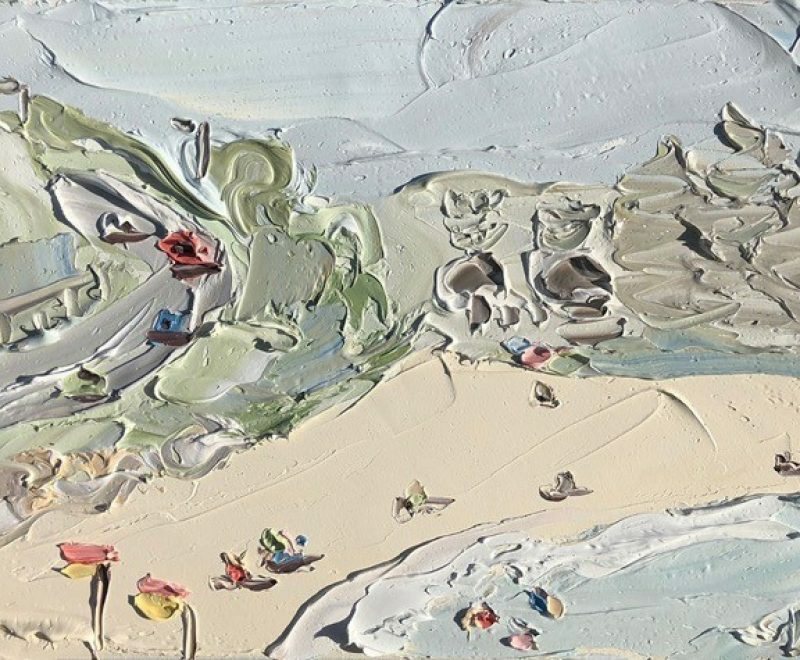 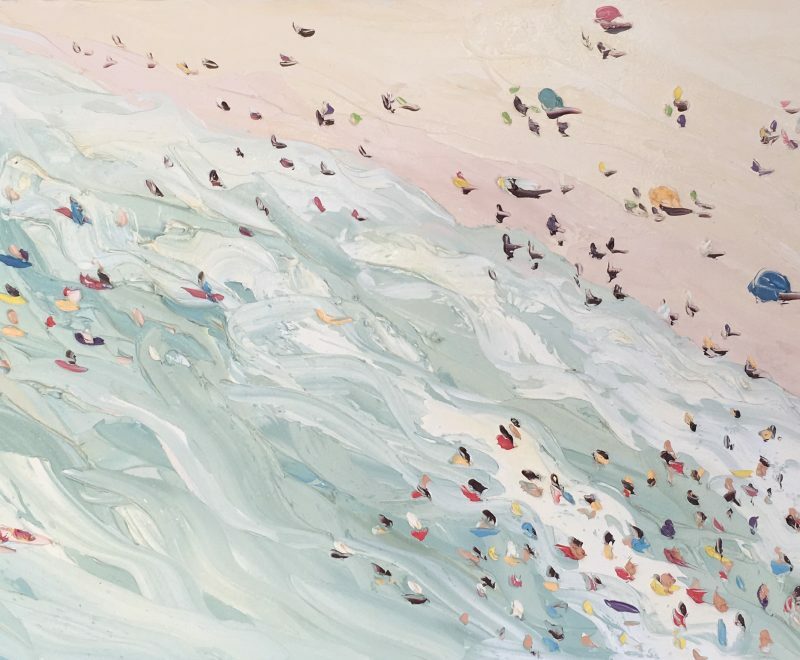 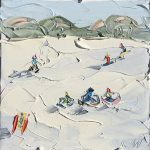 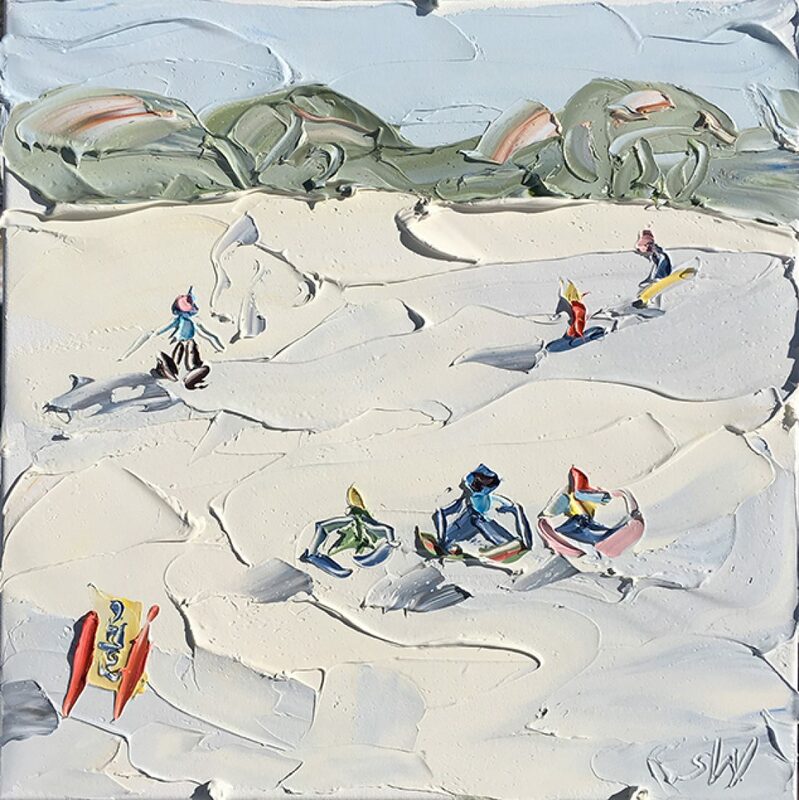 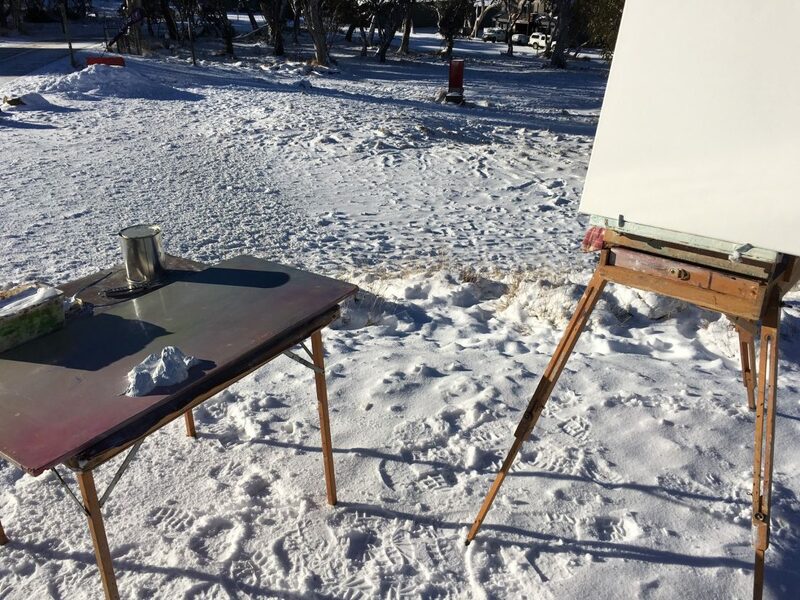 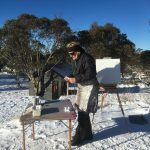 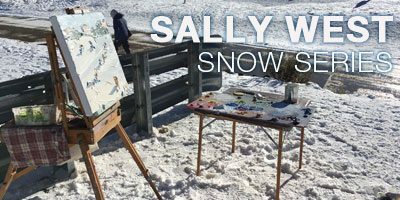 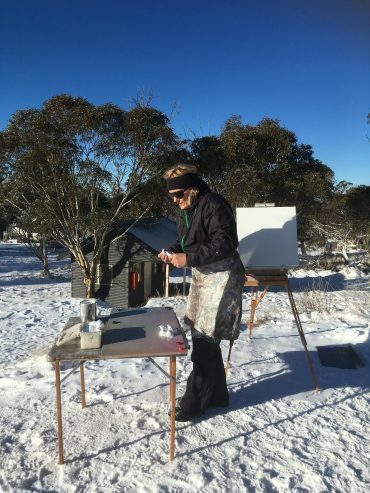 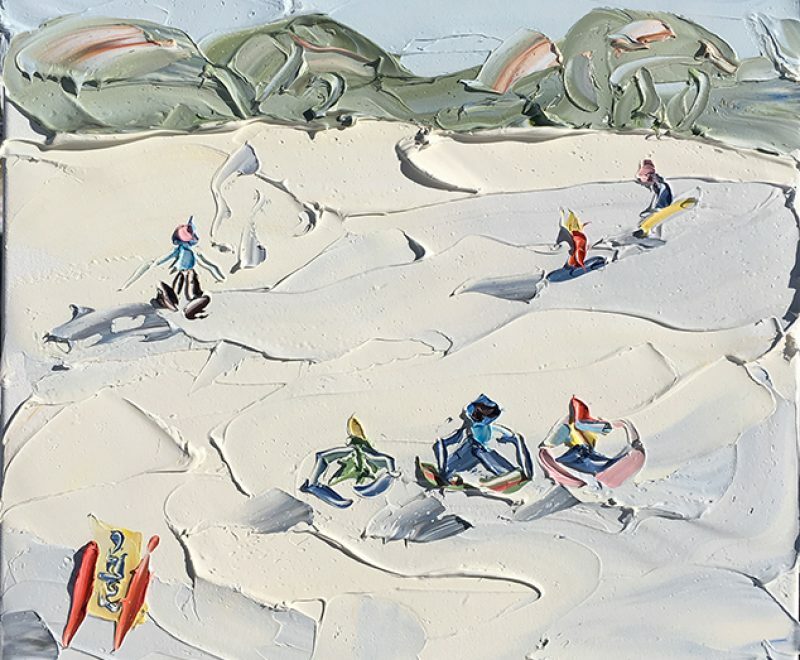 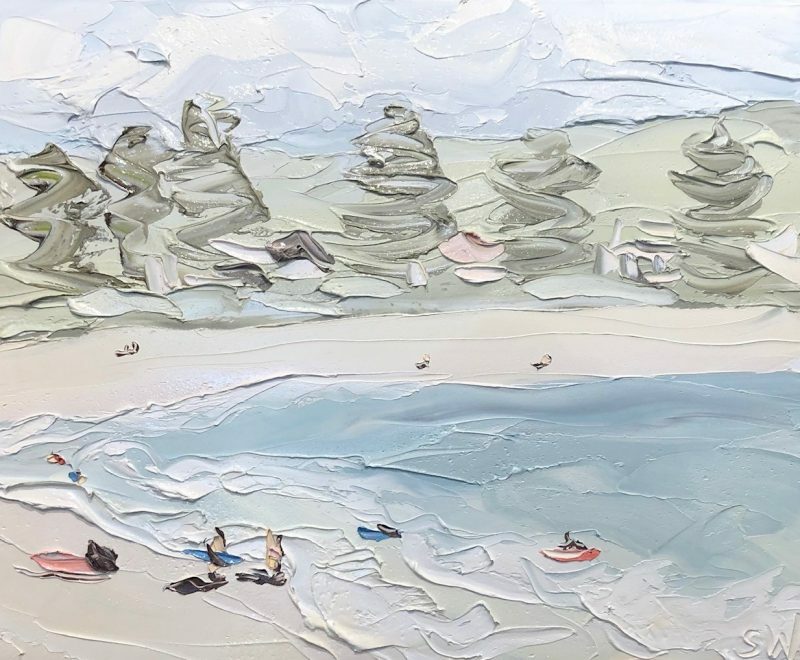 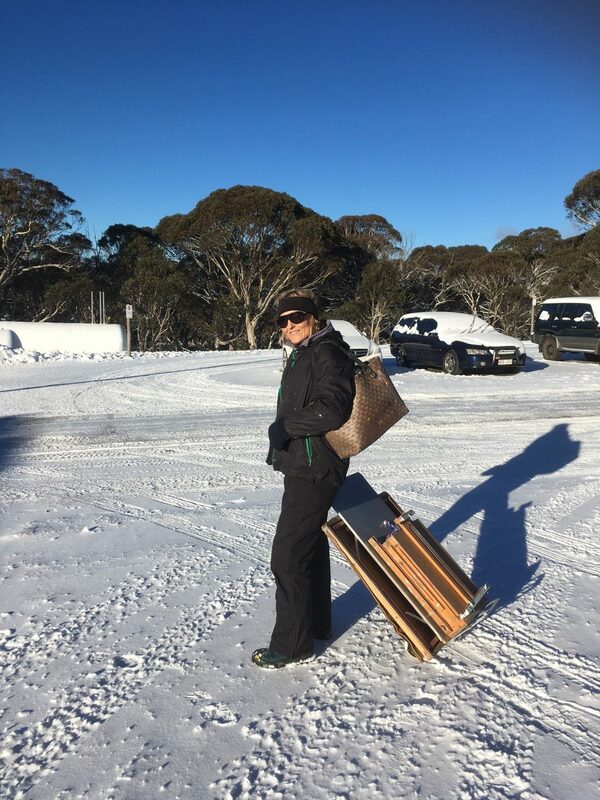 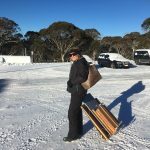 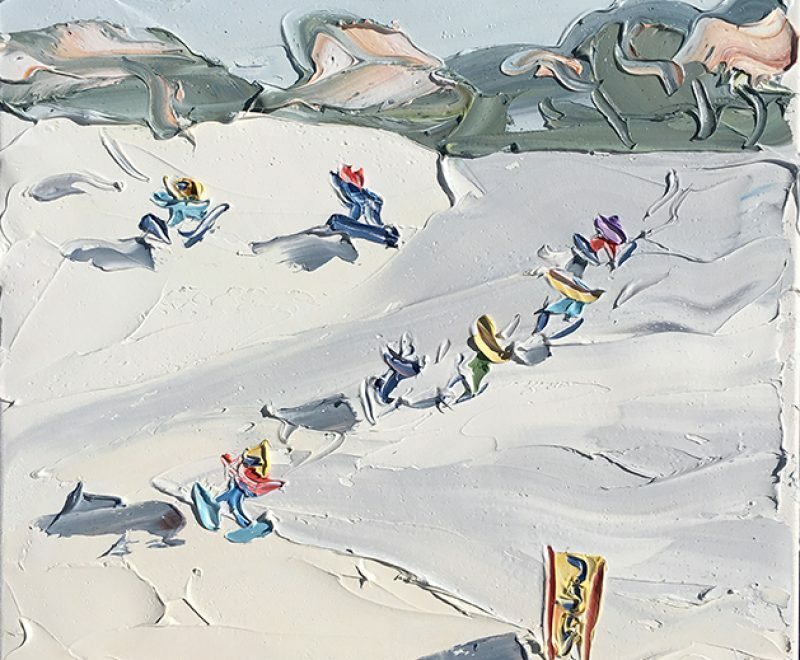 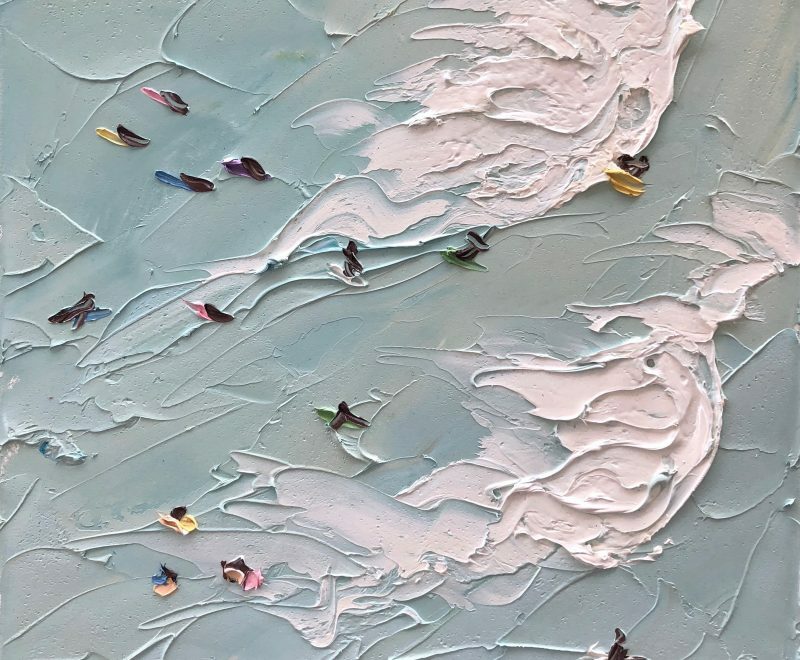 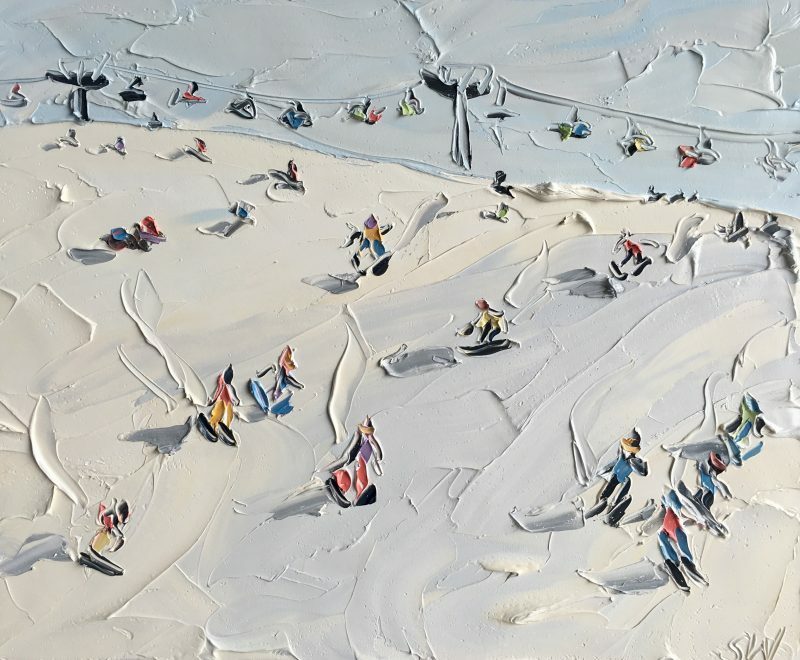 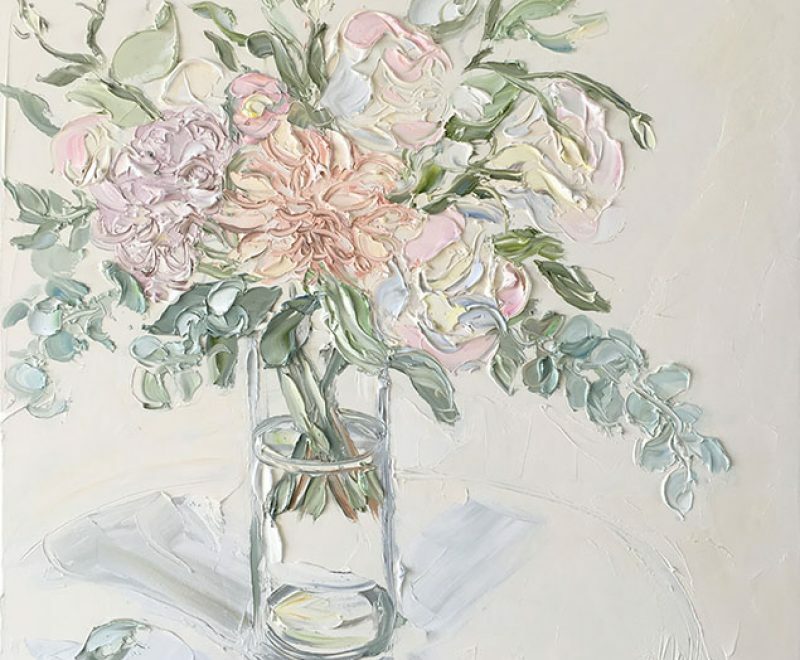 Following on from the international acclaim of her now-famous Beach Series, after months of planning and research Sally West ventured into Australia’s Mt Hotham snowfields to create the very first en plein air paintings (painted on location, out in the open) from the Snow Series. 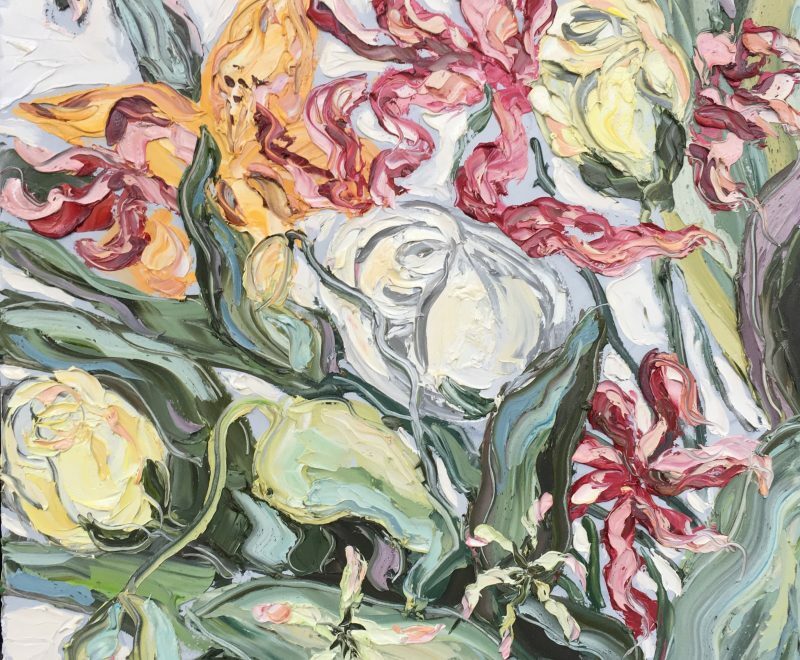 Paintings from this exciting series are available exclusively from KAB Gallery.